Ty 37304. 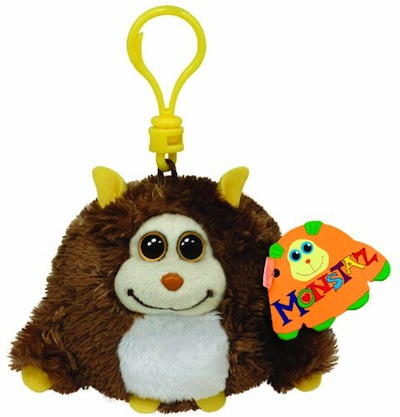 Monstaz Rocko 5" Plush Key Clip. loves to play tricks on my friends !